Sundays are usually spent bemoaning the prospect of another week of work, snuggling in for an early night after a carb-coma-inducing roast dinner. 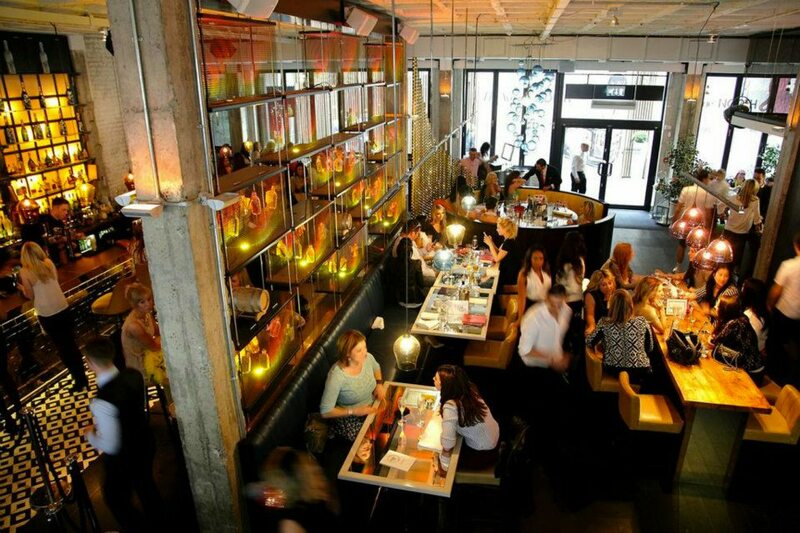 However, last Sunday was spent raving away in Spinningfields’ newest eatery, Neighbourhood. 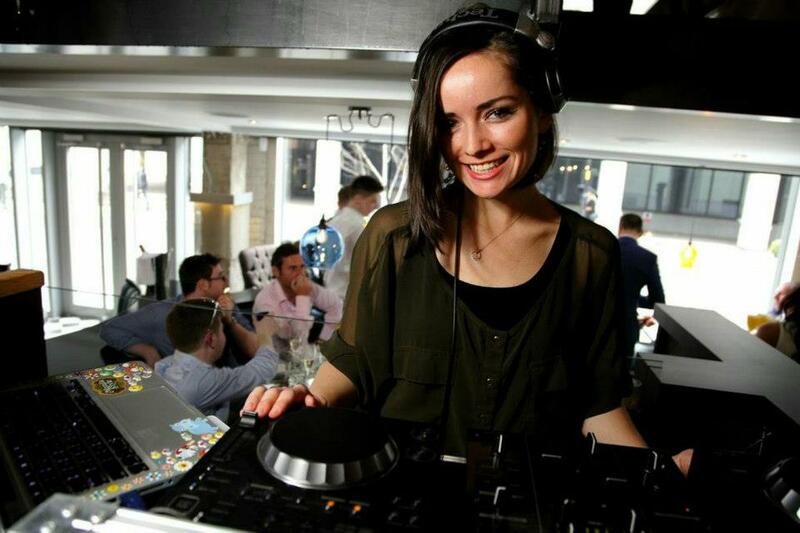 As a New York style bar/restaurant, Neighbourhood has launched the Brunch Club which celebrates the start of the week just like the start of the weekend, with good food, good drinks and a seriously good DJ in the form of New York’s DJ Lexey. We rocked up for our table at 1.30, to be greeted by a much-needed Bucks Fizz. The brunch menu is full of tasty dishes including all kinds of eggs, pancakes, waffles and the like – I opted for the All American Breakfast which involved fluffy pancakes, two eggs (any way you like, poached for moi), crispy pancetta and herby sausages. As this was the launch of Brunch Club, Neighbourhood had a few surprises in store including a sparkler-filled bottle of Prosecco delivered to our table followed by a street dance performance throughout the restaurant. If anything was going to get us wanting to stay out, it was the combination of the two. The restaurant is frequented by celebs including Colleen Rooney and the Brunch Club was no exception, Brooke Vincent popped down for a bev and some breakfast.